Gift wrap serves a purpose both unique and practical: to mask what’s on the inside so as to surprise the recipient. We all know that of course, but the presentation of the gift wrap can be just as exciting as the gift itself. Here are 5 ways to dress your gift up for the occasion. Ribbons are a fantastic and easy way to tie everything together – literally! Keep your paper in mind when choosing your ribbon. Get creative with contrasting colors, and pair plain paper with a patterned ribbon or a patterned paper with a plain ribbon. If you use two patterns together, the whole presentation will look too busy. 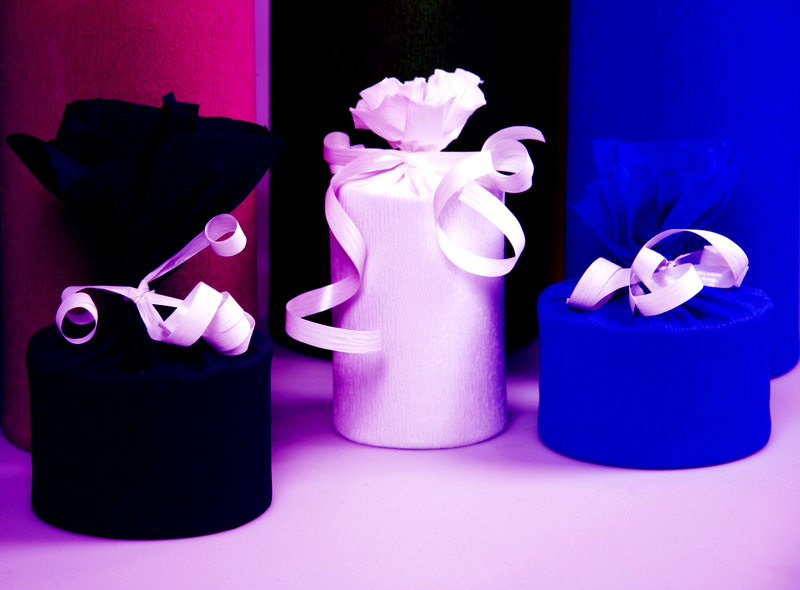 A beautiful and simple way to present a gift is in a simple white box with a pretty ribbon too. 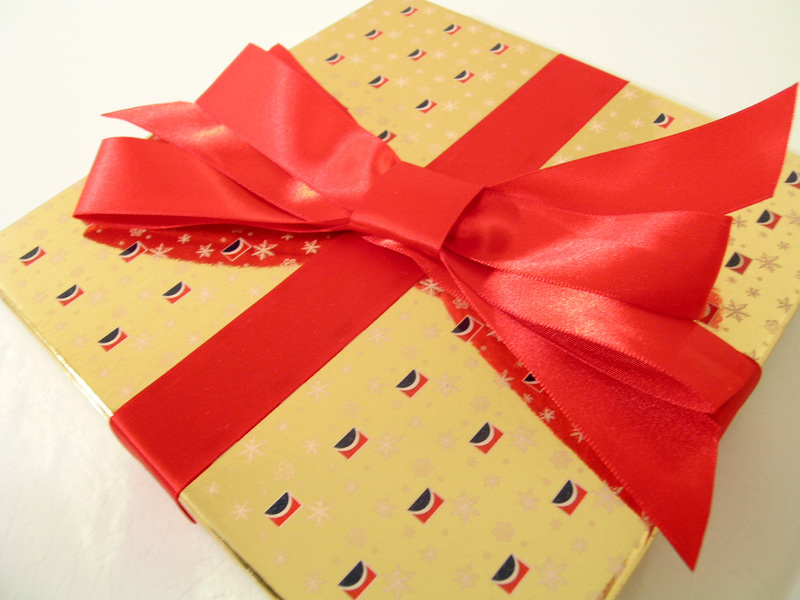 Round items are hard to wrap and look messy if the paper is taped tightly around the form of the object. To really make a gift like this stand out, choose a material that is easy to work with and won’t look awkward if crinkled. For example, tissue paper or cloth both work well. Take your material and lay it flat. Sit your gift in the middle of the material and pull each corner of the material up, meeting in the middle at the top of the gift. Gently twist the excess on top and secure with a ribbon or festive looking pipe cleaner. 3. Get creative with your paper. 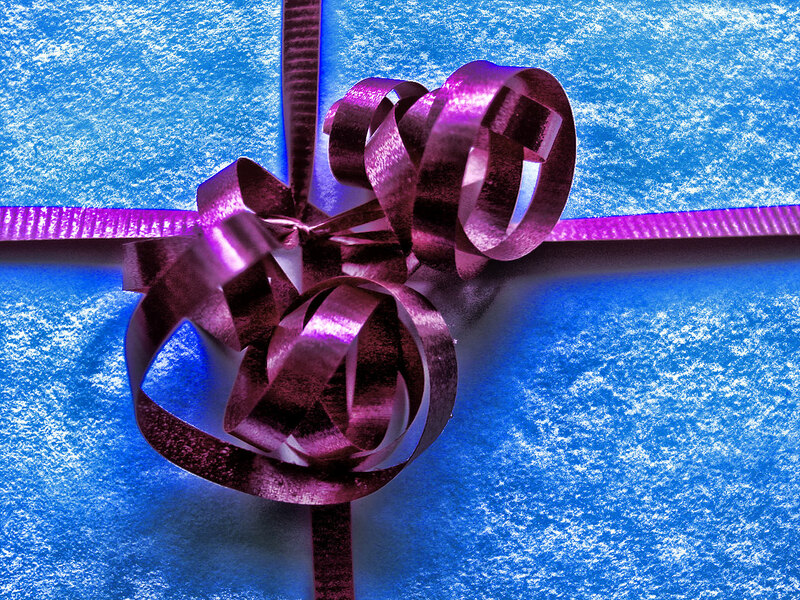 Store-bought wrapping paper doesn’t have to be your only option. Newspaper, brown paper bags, tissue paper, and even old book pages work well. Brown paper bags can be easily cut down the sides, with any glued seams carefully pulled apart. 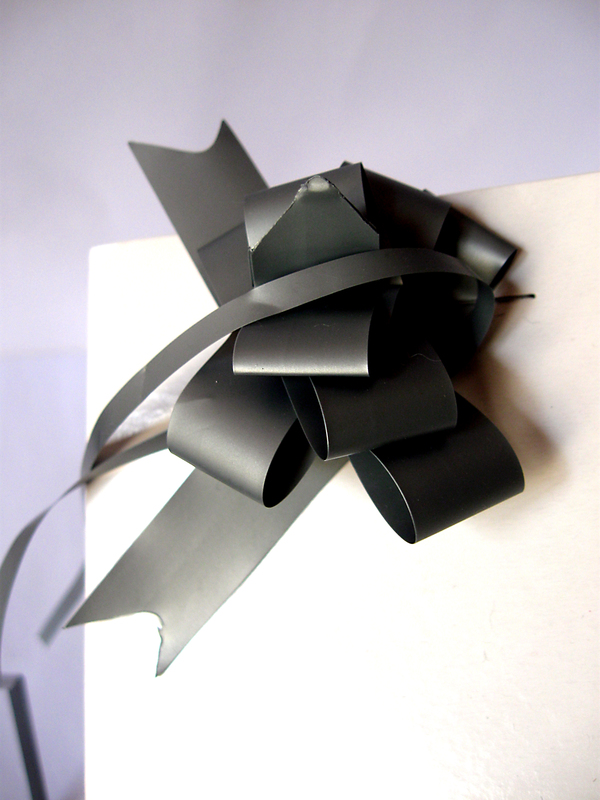 Flip any logos inward, and you have a simple brown paper that can be paired with any festive ribbon. 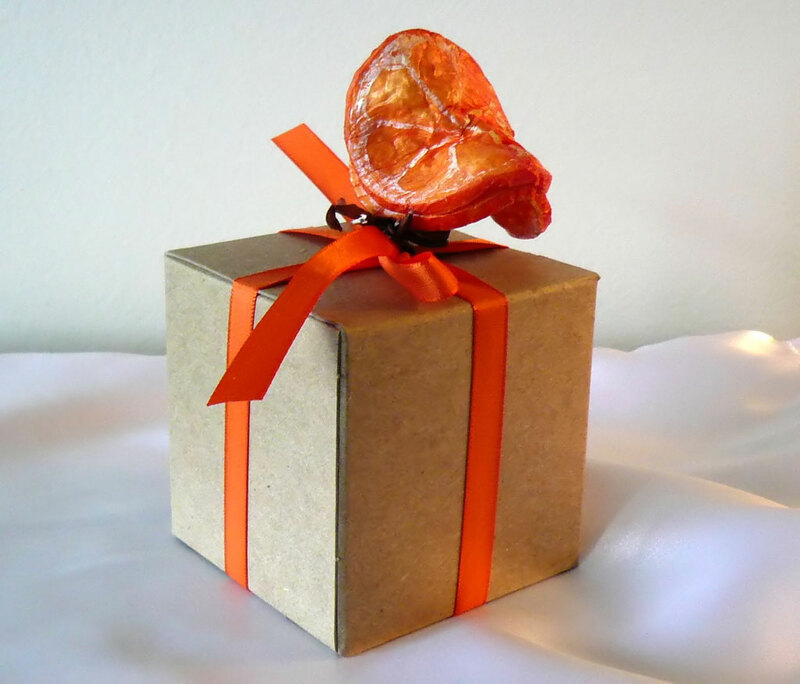 Tissue paper is a lovely wrap when it is layered, and gives the gift a nice texture as well. Experiment with different color combinations and numbers of layers to achieve a specific color or even a mosaic look. If you choose newspaper, pick a section that is fairly uniform in looks and choose the content wisely. The funnies section works very well. Avoid any tragic headlines or the obituaries section, unless your recipient has a sense of humor for that! Old book pages work well with smaller gifts. 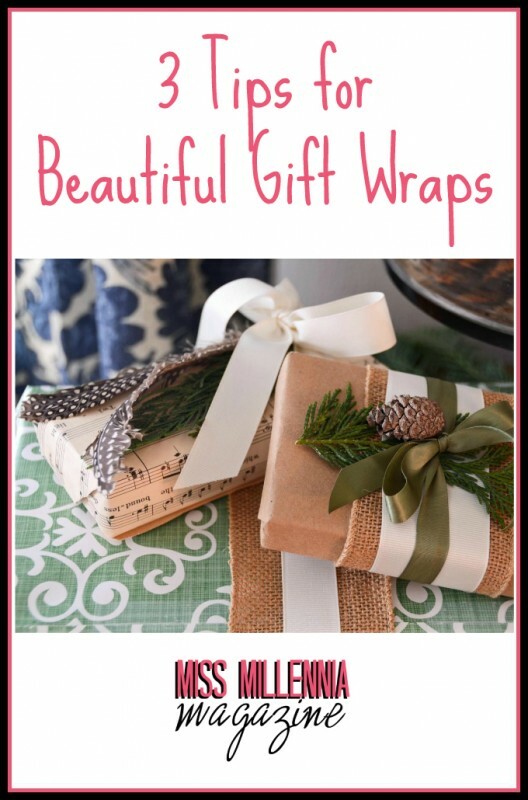 You can wrap the gift as you would with regular wrapping paper or you can use several pages, staggering them and taping them to achieve a zig-zag look with the text. 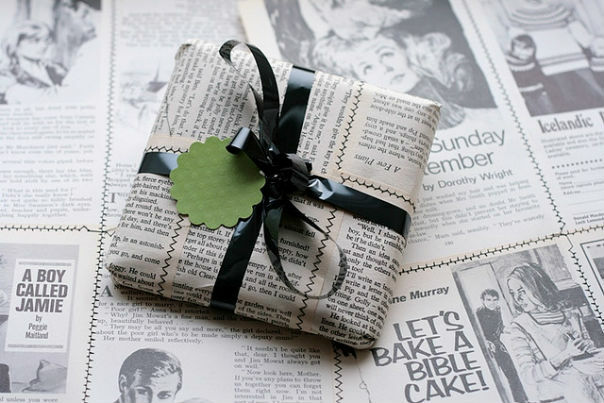 The pattern of the black and white text of either newspaper or book pages looks especially stunning with bold colored ribbon, or rustic with some twine.